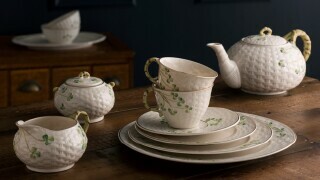 Aynsley have been providing high quality Fine Bone China for 239 years, establishing a reputation for beautiful product encompassing skilled craftsmanship, elegant shape and exquisite design. 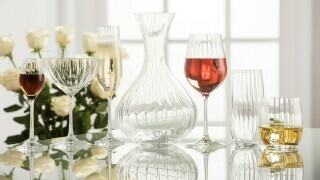 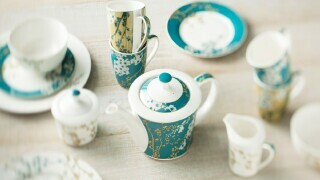 Here you will see a range of exciting new additions alongside the traditional favourites. 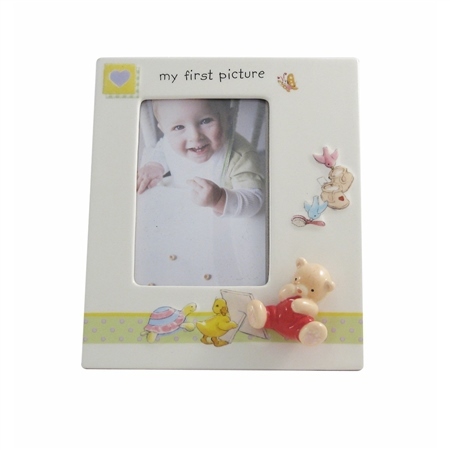 Beautifully crafted and painted in delightful colours, the enchanting Aynsley My First Picture Frame is a perfect gift for a new child.